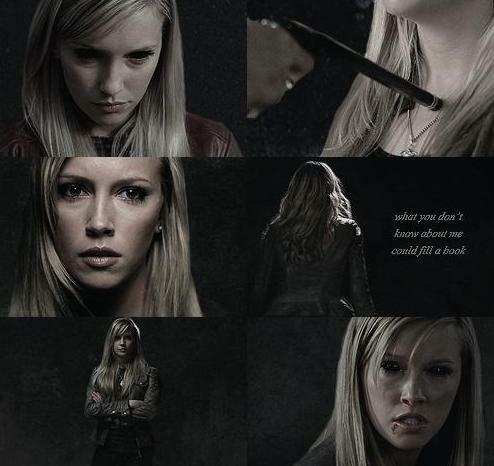 Ruby. . Wallpaper and background images in the Supernatural club tagged: ruby supernatural katie cassidy. This Supernatural fan art contains portrait, headshot, and closeup. AU meme Supernatural | In which Sam and Dean sinabi yes to Lucifer and Michael.